for up to date details. Hi! Any details yet on Brother Yun’s October 9-11 Southern CA venue? We are still working on details what we have will soon be on the web events page and we will keep it updated as we get new updates. 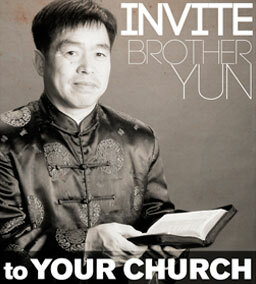 Would love to see Brother Yun in Atlanta. Do I need to buy tickets for this? No tickets required, just show up. Brother Yun is planning to be in that general area in October 2018. Exact locations are not yet set. Hi Jacob please go to https://backtojerusalem.com/invite/ and send him an invitation. I will make sure it gets to the right people so that if he is back in Australia again, they can contact you to try to get him to your area. We are hoping to have him come to FL March 2019. If you have a church you want him to speak at please go to our home page and click on the Invite Brother Yun form at the bottom of the page. If you want to give financially you can set up a GateKeeper account where you can give monthly starting as low as $25 a month. Just click on the GateKeeper tab on our web site. So glad you were able to meet Brother Yun and read his story. Thank you for sharing with us. Our church women are reading The Heavenly Man and will be discussing the book this Friday in Rhode Island. Some have raised the issue of the skepticisms so we will be discussing this as well. I lean hard into believing Brother Yun but in order to help our discussion, I’m wondering if there is financial transparency in his ministry and how I would go about getting a copy of these sorts of documents. Thanks so much!!! First please understand that Back to Jerusalem is not Brother Yuns ministry. He travels the world speaking and promoting the Back to Jerusalem vision, because helping his people reach the most unreached areas of the world is what burns deep in his heart. This organization called Back to Jerusalem is just one of many organizations and people who work with the Chinese Church to help promote and equip the vision of Back to Jerusalem. 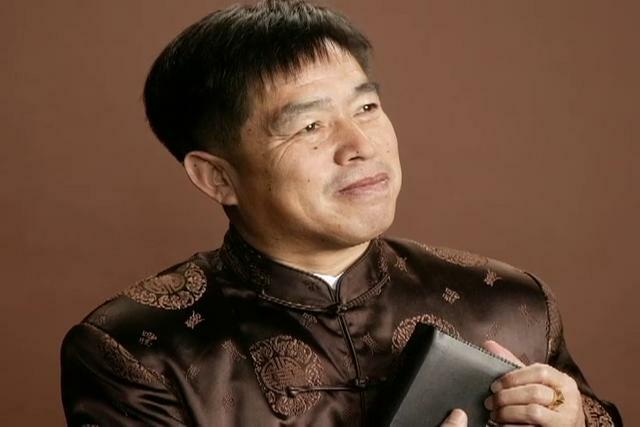 Here is a link you where you can receive more information about this issue: https://backtojerusalem.com/brother-yun-controversy-a-loving-response/ We take no other stand and do not try to convince people or try to prove his case. Either people believe him or they do not, we leave that up to the Spirit to settle in each persons heart. You can find Back to Jerusalems 990 forms along with the 501(c)(3) Determination Letter at the bottom of the About BTJ page: https://backtojerusalem.com/about/ 2018s 990 will be added as soon as all the paper works complete. We trust that his life story and testimony will cause you and your group to want to go deeper and farther in your walk with Christ which is all Brother Yun wants from his story being told!